"It's all about service. The level of service I get from Premier Automotive is great. The explanatory phone calls & expert advice gives me the confidence that a experienced technician is looking after me and my vehicle." "It has been my pleasure to have dealt with Jeff and his team for over 25 years.During that time I have always found them to be friendly to deal with, honest and reliable In addition (and most importantly) the quality of their work is of the highest standard. Over this time Jeff has looked after the auto-electrical work on all my road cars as well as my historic Australian Group C touring car.I highly recommend Jeff and his team to all my family, friends and colleagues." 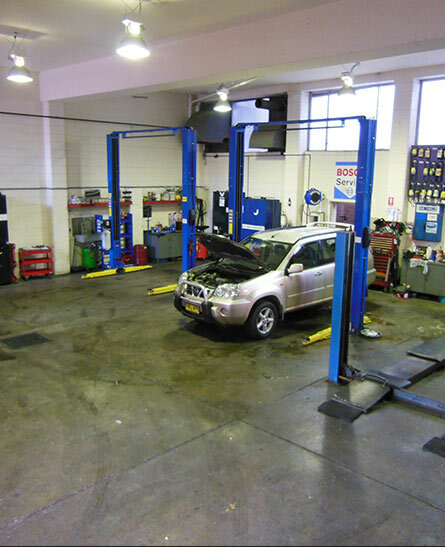 "I have known Romeo for a number of years now and he has always looked after all my vehicles auto electrical issues. I have a number of older vehicles and he has been able to fix them every time. I have always found him to be very honest, reliable and trustworthy."